Availability: Available to order. This item is either in stock now, or should be in stock again quickly. If you would like this item, put it in your cart & if we expect a delay, we'll let you know. If you have a dog, chances are, you would do almost anything for them. Between night time cuddles and fur all over your clothes, warm puppy kisses and planning your entire life around their bathroom habits — there’s a powerful and tangible bond that exists between humans and dogs. We get it! 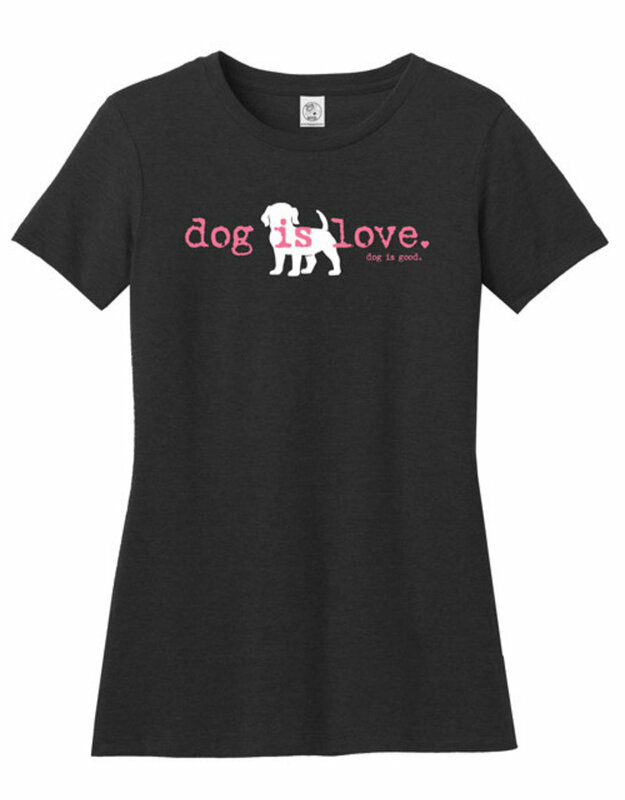 We know you LOVE your dog! Here's your chance to share your love for Dog with others. 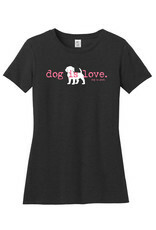 This adorable design comes on a super soft, short sleeve, women's shirt. Machine wash cold with like colors ONLY -- Non-chlorinated/color-safe bleach when needed. Tumble dry low. Warm iron if necessary. Additional $5.00 delivery fee for all East Boston orders.